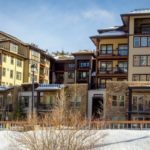 Winter Park Ski Packages. 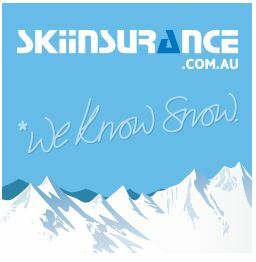 Lowest Prices, Best Ski Deals – Guaranteed! Winter Park Resort has frequently operated since 1939 and is located just 90-minute drive from Denver Airport, in the Rock Mountains. 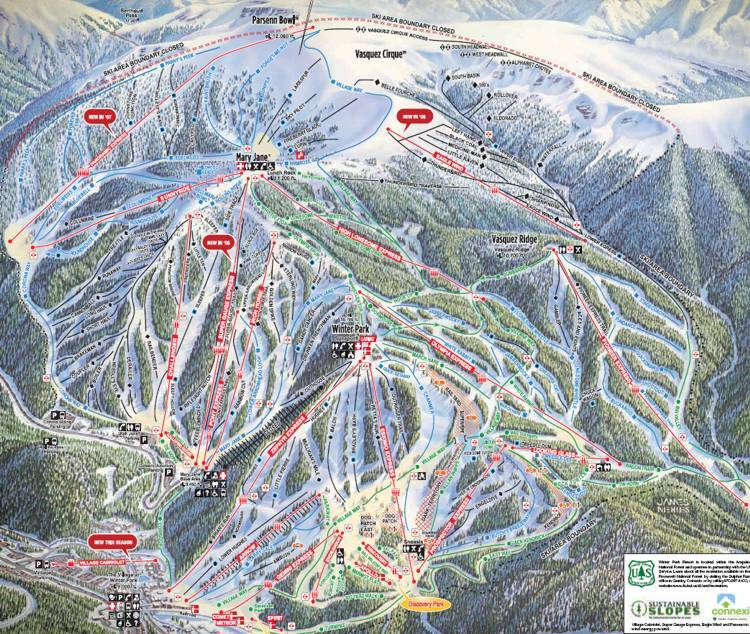 The resort is formed of three interconnected mountain peaks – Winter Park, Mary Jane and Vasquez Ridge – which share a regular lift ticket. 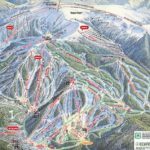 The skiing and boarding is multiple enough to satisfy everyone, from beginners to experts, plenty of trails and amenities for cross-country skiers and snowshoers. The annual snowfall averaging over 8 meters and 300 days of sunshine, match with word-famous bumps at Mary Jane. The guests also can enjoy sleigh, snow-tubing and dogsledding. The Village base offers different options for lodging, dining and shopping. Unlimited skiing & riding in Steamboat & Winter Park 01 Jan – 16 Feb.
Includes one FREE child pass with each adult pass. 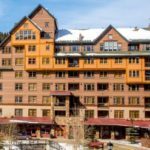 Requires a 10+ night lodging at Steamboat or Winter Park partner properties. Ski & ride up to 10 days in Steamboat & up to 10 days in Winter Park. Booking order must be placed 14+ days prior to arrival. A FREE one way shuttle between Winter Park & Steamboat – Valid 07 Dec – 05 April. 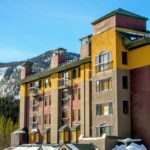 Requires a 2+ two resort passes & 10+ night lodging at Steamboat or Winter Park partner properties.